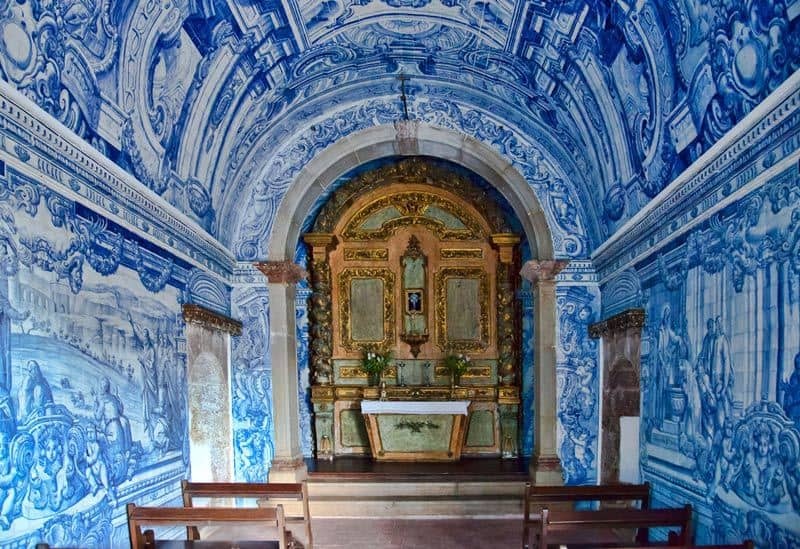 Portugal became the new El Dorado for luxury travelers but not only. The Lusitania country is now a perfect destination for holidays as well as for living. 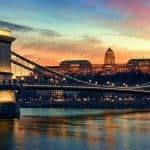 We hear a lot about international celebrities moving to Portugal and some cities are better than others if you wish to find thr best place to settle. 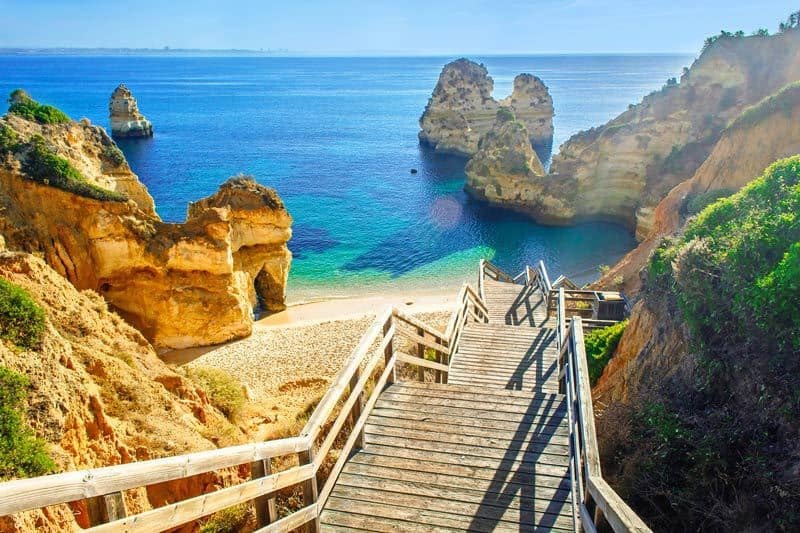 Here is our top places in Portugal if you think moving permanently. They represent hidden gems and you better hurry up if you wish to enjoy the great life there. Why Portugal is a great destination? Probably before telling you where to go in Portugal we should start by answering a very good question: Why Portugal? There are definitely very good reasons, from climate, to cost of living. Let’s start by saying that Portugal is located on the western edge of Europe. This makes Lisbon being in the perfect location for weather. The Portuguese capital is considered as the most sunniest European capital of all with a total of 2’799 annual hours of sun. In comparison, Athens is behind with a total of 2’771 hours. By being in such a special location, we tend to say that Portugal has an excellent location for travelling purposes. The country is at the meeting point of 3 main continents: Europe, Africa and America. Thanks to 3 key airports, Lisbon, Porto and Faro, you can basically go everywhere in the world. Being at the cross-road of so many destinations and cultures, this also provides a high variety of cultural influences and even a diversity of landscapes. All united in a small area. In Portugal you can find small beautiful beaches, desertic plains and green mountains. All surrounding cosmopolitan cities with a millennial heritage. We tend to say that Portugal is also one of the best countries to buy a house. The country has a very transparent and clear tax rules. The government offers great facility to obtain residence permits in order to attract foreign investors. it also has big tax advantages for people retiring and living in Portugal. For the first 2 years you merely do not pay income taxes, in order to help you settle. Obviously the more we speak about Portugal, the more prices climb. Lisbon and Porto became major destinations, so at LuxuryActivist we decided to reveal some hidden gems that you might not have thought about. Here is our selection from North to South. 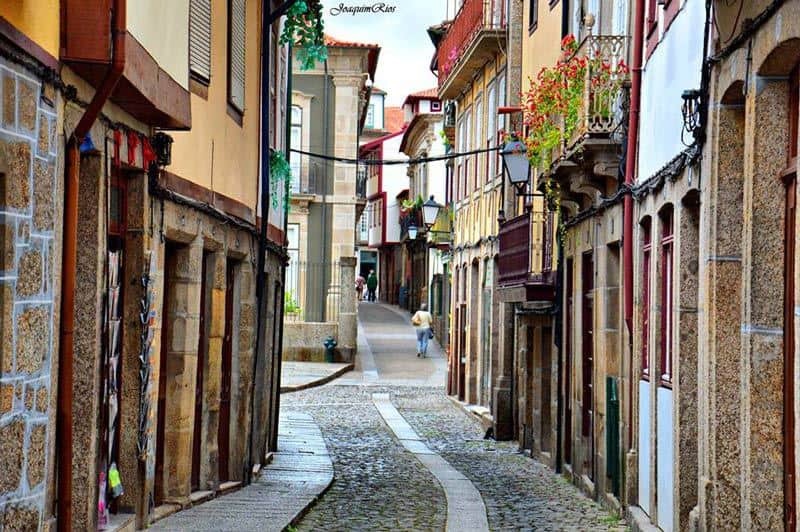 Guimaraes is a northern city in Portugal and was associated with the foundation of the country. The city is often referred to as the “birthplace of the Portuguese nationality” or “the cradle city” (Cidade Berço in Portuguese) because it is widely believed that Portugal’s first King, Afonso Henriques, was born there, and also due to the fact that the Battle of São Mamede – which is considered the seminal event for the foundation of the Kingdom of Portugal – was fought in the vicinity of the city. It was the country capital until the middle-age and its city center is protected by UNESCO world heritage programme. The city is small (around 55’000 inhabitants) but has an intense cultural life. Besides its museums, monuments, cultural associations, art galeries and popular festivities, it has since September 2005, an important cultural space, the Vila Flor Cultural Center. This cultural center has two auditoria, exhibition center and a concert-cafe. Guimarães was the European Capital of Culture in 2012, together with Maribor. 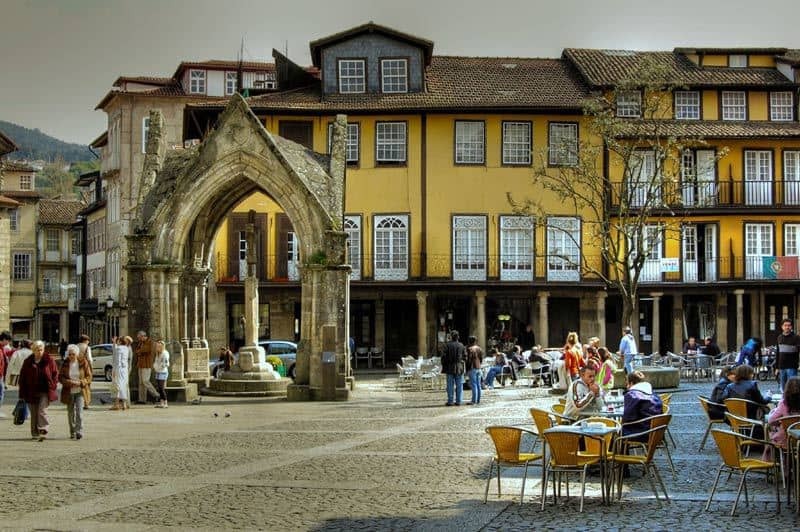 Guimarães was elected by the New York Times one of the 41 places to go in 2011 and NYT called it one of the Iberian peninsula’s emerging cultural spots. 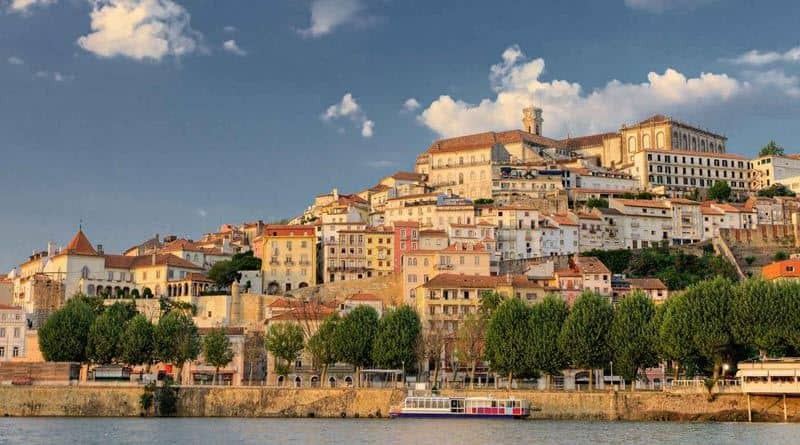 Coimbra is the 3rd largest urban center of the country behind Lisbon and Porto. During the Late Middle Ages, with its decline as the political centre of the Kingdom of Portugal, Coimbra began to evolve into a major cultural centre. 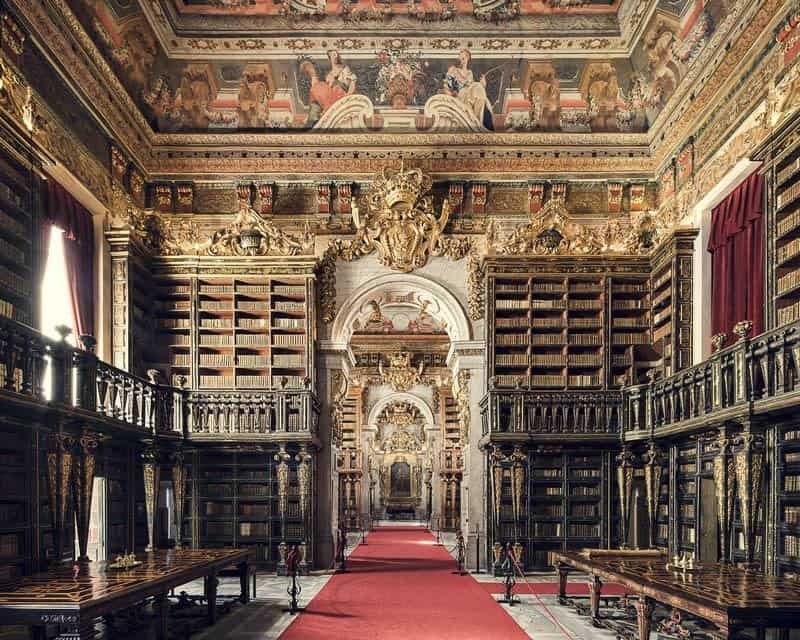 This was in large part helped by the establishment the University of Coimbra in 1290, the oldest academic institution in the Portuguese-speaking world. Apart from attracting many European and international students, the university is visited by many tourists for its monuments and history. 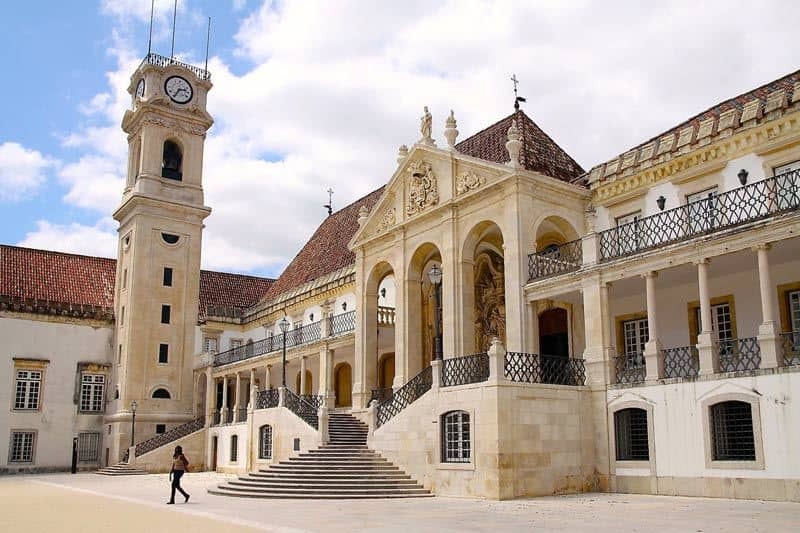 The wealth of the city rests mostly on the University of Coimbra with about 20,000 students – the city has a total of 35,000 higher education students considering the other higher education institutions based there – but also in shopping, technology and health sciences industry, administrative offices, financial services, law firms and specialized medical care. 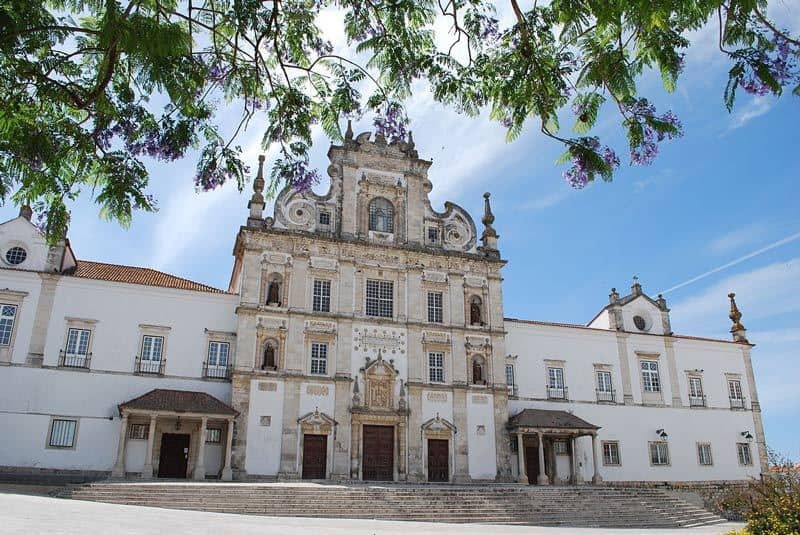 Since prehistory, the region of Santarém has been inhabited, first by the Lusitani people, and then by the Greeks, Romans, Visigoths, Moors and later Portuguese Christians. Of the various legends related to the foundation of Santarém, the most famous tells of the Visigoth Saint Iria (or Irene), who was martyred in Tomar (Nabantia) and whose uncorrupted body reached Santarém. In her honour, the name of the town (then known by its Latin name Scalabis) would later be changed to Sancta Irene, from which Santarém would eventually be derived. 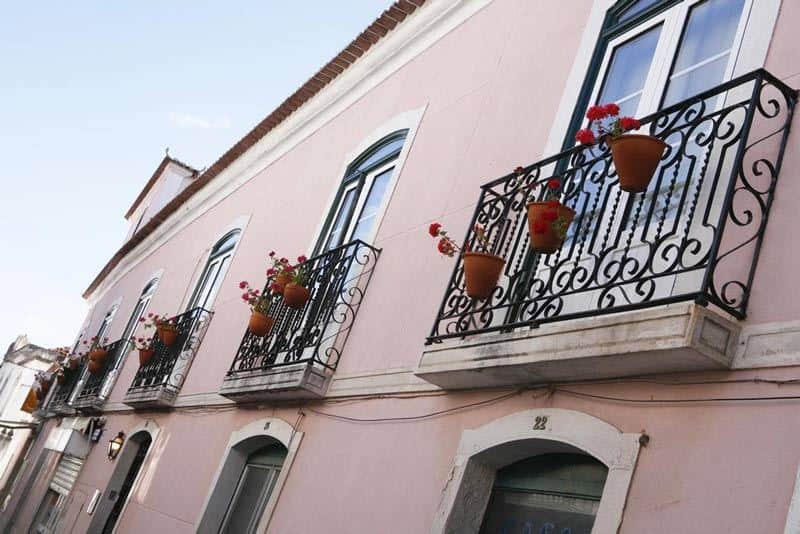 The city of Santarém stands is situated on a plateau, located on the right bank of the Tagus River 65 kilometres (40 mi) northeast from Lisbon. Santarem has a typical mediterranean climate. Winter temperatures are soft and you have a low level of rain in summer (average of 2 days per month in July and August). 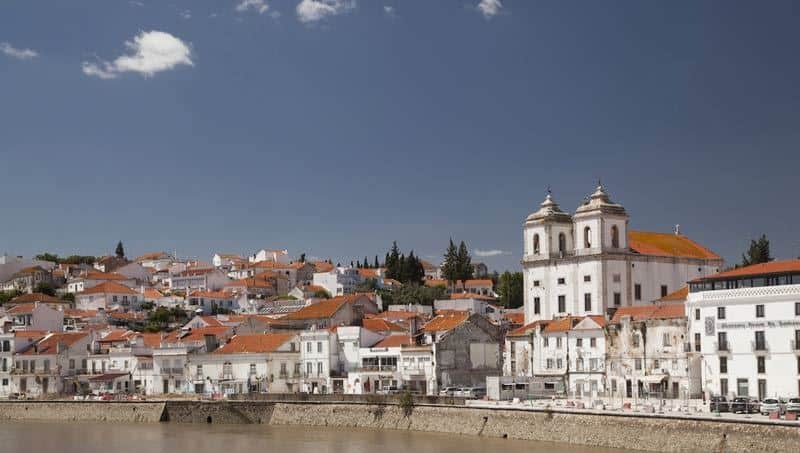 Last but not least, Santarem was born and raised in the middle of the Ribatejo valley, well known for its wine. There are several miles of vineards, so it is a great area for all wine lovers. 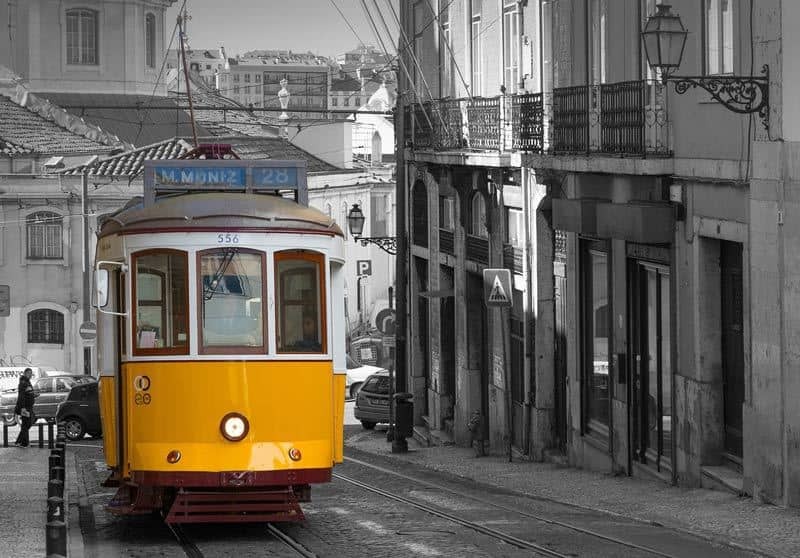 Lisbon, Cascais and Sintra have been in the travelers’s radar for a while now. 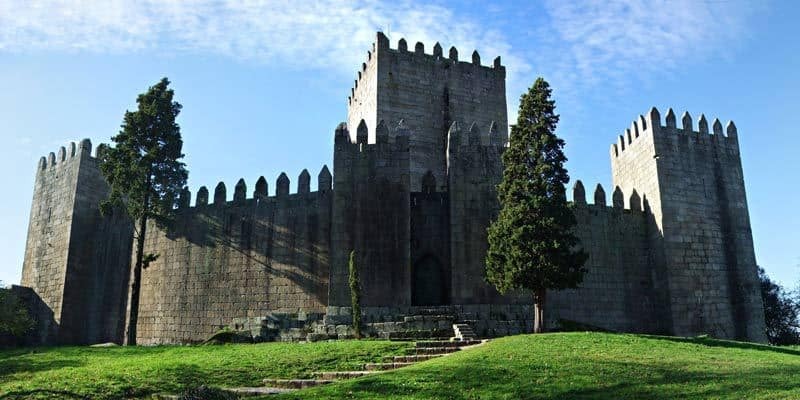 But did you ever visit Setubal? 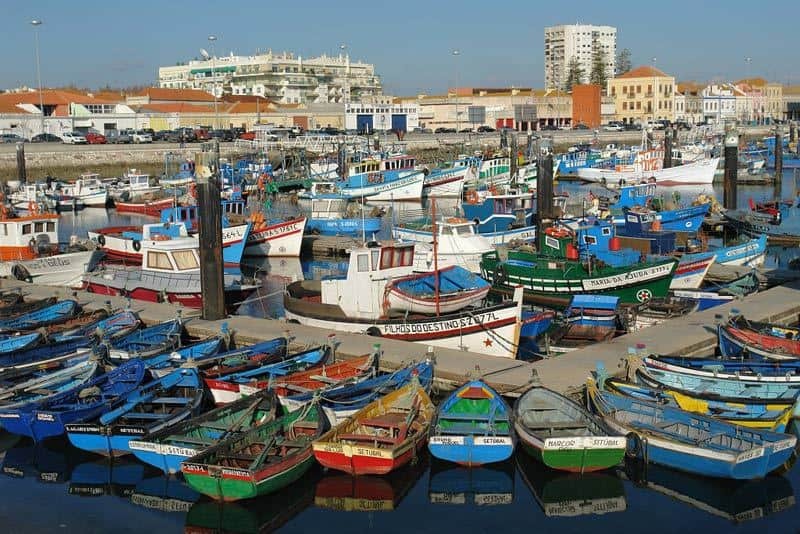 In the beginning of the 20th century, Setúbal was the most important center of Portugal’s fishing industry, particularly sardines. None of the many factories then created are operating today. However, the existing maritime ports, either traditional, commercial and the new marines, keep the city links to the ocean and water well alive and vibrant. Tourism, based on the beautiful existing natural conditions plus excellent hotels, resorts and infrastructures, is one of the city’s most appreciated resources, due to its interconnection with the Sado river on one side and Atlantic Ocean on another, having a coast line with both. The name originated from the Arab Al-buhera, which means castle of the sea, owing to its location along the coast, or alternately al-Buħayra, for the lagoon, in reference to the lagoon that formed in the lowlands. 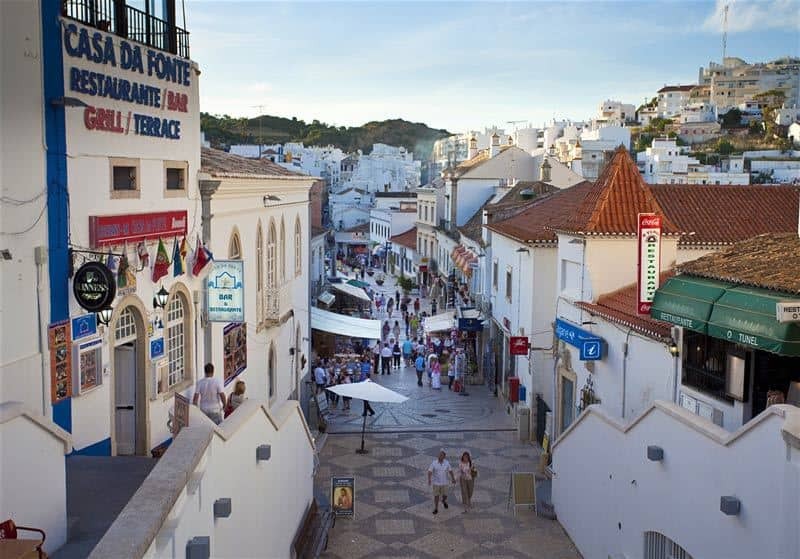 The town started to become a hub for tourism in the 1960s, and has grown to accommodate this since, growing out into the surrounding hills to accommodate thousands of the 5 million tourists who visit the Algarve region each year. Portugal became the new hot spot for better living. 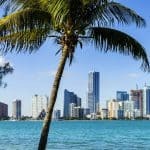 Each year more and more people decide to move to this country and find a better balance between professional and personal life. By developing its infrastructure, Portugal is for sure a great destination for luxury travelers, but not only. No matter if it is for a weekend, a week or a lifetime, you will definitely enjoy the way Portuguese enjoy life. Info sourced in LuxuryActivist travel experiences, Forbes, LeTemps and Wikipedia. All content is copyrighted with no reproduction rights available. Images are for illustration purposes only.